Differential geometry is an actively developing area of modern mathematics. 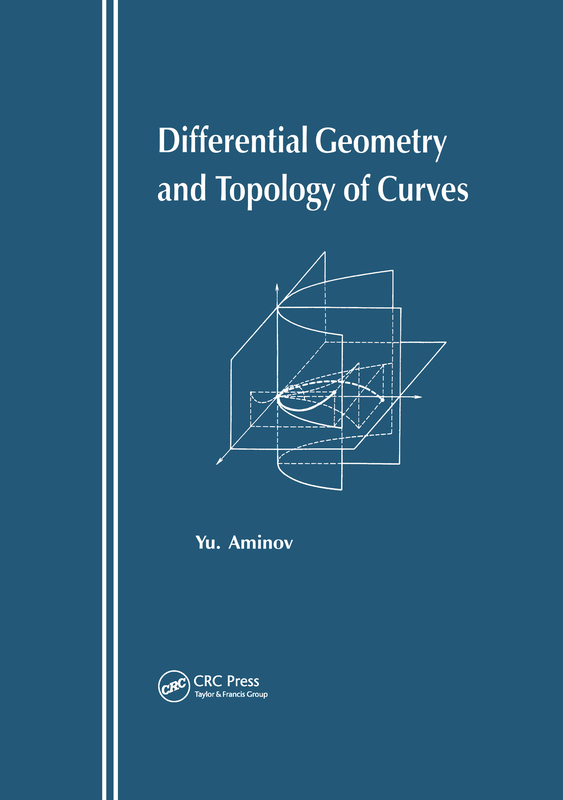 This volume presents a classical approach to the general topics of the geometry of curves, including the theory of curves in n-dimensional Euclidean space. The author investigates problems for special classes of curves and gives the working method used to obtain the conditions for closed polygonal curves. The proof of the Bakel-Werner theorem in conditions of boundedness for curves with periodic curvature and torsion is also presented. This volume also highlights the contributions made by great geometers. past and present, to differential geometry and the topology of curves.